This sample pack is a series of versatile, atmospheric sample packs by the experienced sound designers of the Noise Agency. In this unique pack you’ll find over 50 24bit modulation variations, and over 100 tweaked one-shot hits samples. The Tweak Box sample pack is a wonderfully weird collection of sound samples which would be great for producers of IDM, Glitch, Experimental, and Minimal styles of music. This varied package is fresh, massively inspiring, and equally great for creating ear-catching drops or layering with more traditional beats. All sounds leave enough space for your own creative ideas to flourish. In fact, your eagerness to experiment might be well-encouraged. Ever since recording some sounds a few years ago, I’ve been meaning to take the trusty Zoom H2 for another round. I finally took the time to capture another batch of ordinary, and perhaps some less ordinary sounds. 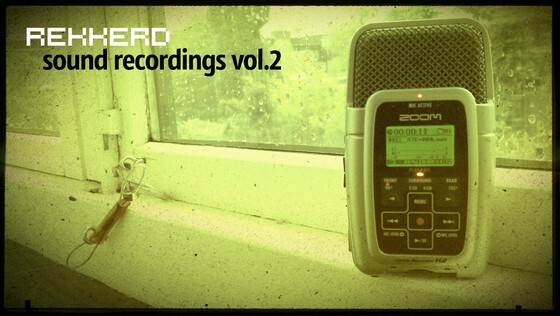 For Rekkerd Sound Recordings Vol. 2 I found a number of interesting objects to hit, drop, slide, slam, press, etc. After a good amount of editing the pack ended up containing 90 samples. Various noises produced by light switches, fans, drawers, and lots more included. So why did I record these sounds? Well, I personally love create rhythms/percussions with unusual sounds so I figure I’m not the only one. Also included in the pack is a number of such loops that I did exclusively using the recorded sound and and a bunch of processing. You can listen to those loops below. Flipper and TAM Records proudly presents bassline samplepack! It contains 50 high-tech basslines, “reese” sounds, neurofunk mid basses. Two different Commodore 64s were used for creating the sounds in this sample pack, although both have SID 8580 installed. The original plan was to record some bits from a SID 6581 this time, but my old C64 died literally 5 minutes after I plugged it in. To make that major bummer even major-er, there were no original C64s (aka C64 beige) to be found in the local ads during this three week period. However, I did manage to get ahold of a C64G, which was sampled for one of the instruments in this sample pack (the BASIC Bass patch, pictured below). C64G also has a SID 8580 installed, but they do say that every SID chip is different, so there’s still a bit of variety in the hardware sense I guess. 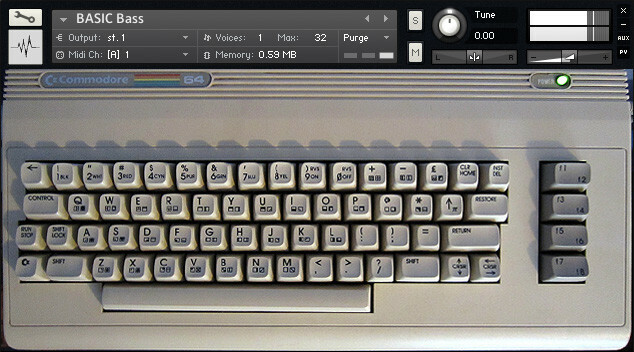 All other sounds were captured from a C64C which was also used in the previous pack. Hopefully, a C64 beige will pop up in the ads before I start working on part 3. *14 multisampled instruments and one multi patch. *Total of 142 samples in 16-bit WAV format (download size is 79.4 MB). *Incluides Kontakt 5 and Shortcircuit 1 patches. Late last year, Native Instruments dropped what can only be described as one of the best synthesisers that their Reaktor platform had ever been devised. But it went below the radar for some as it became another Reaktor monster with a learning curve. This new package contains some of the best sounds this synth has to offer across pad sounds that would make users of Padded Cell cry and multi-samples recorded meticulously to bring you some of the best premium sample sounds for free. *100 pad sounds over 32 bars. *10 Bass sounds sampled at c1-c4. *10 Lead sounds sampled at c2-c4. *Total of 612 samples, 720 MB content. *Available in .WAV, Kontakt 4 and Reason 6 Refill varieties. I’m very happy to release BPB Mini Analogue Collection, a free sample pack featuring the sounds from several analogue synthesizers I used to own. While I was on a lookout for a working C64 (in order to start working on part 3 of Commodore 64 Synthesizer Sessions), I figured I could make a nice sample pack with some of the old samples I kept on my computer. I added some new sounds from Poly-61m and Poly-800 which I got recently, and BPB Mini Analogue Collection is the result. *Includes sounds from the Korg Delta, Korg Poly-61m, Korg Poly-800, Solton Project-100, and Lell UDS. *254 WAV samples (16-bit quality). *9 multisampled instrument patches (SFZ + Kontakt 5). *2 Kontakt 5 Multi Racks. *118 MB content (96 MB download size). most of your links throughout this thread are broken! Sample sites come and go, and there are still many working links. Look out for new sample sites using your favourite search engine. Attack Magazine sort un pack de samples d'Industrial Strength Records. The brainchild of NYC techno pioneer Lenny Dee, Industrial Strength Records has built a reputation as the go-to sample provider for producers seeking tough and industrial-tinged inspiration across a variety of electronic genres, from house and techno to breaks, dubstep, D&B and beyond. In a career that spans more than two decades, Lenny has worked with electronic heavyweights including Richie Hawtin, John Selway and Daft Punk and released music on R&S, Strictly Rhythm and XL – as well as his own imprint. It’s this rich electronic heritage which makes Industrial Strength samples some of the finest around. In the pack you’ll find a diverse mix of driving techno drum workouts, blistering drum breaks for dubstep and D&B, dirty and distorted talking basslines and expertly captured live and analogue drum hits, plus devastating riser, fall and bomb FX suited for almost every electronic genre. All samples are covered by the standard ISR licence (included in the download). The Bleep Drums is a free drumkit sample pack made by our user Stig’s SoundMachinery and based on sounds from Bleep’ synthesizer. This sample pack contains the set of 32 original one-shot percussive samples (kicks, snares, claps, hats, bleeps etc.) and available in several audio formats: SF2, GIG, WAV and AIFF. So you can use any sampler or DAW with it. 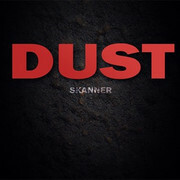 A good choice for chiptune music or to add some vintage 8bit sounds in your tracks. Legowelt sort Korg Mono/Poly synthesizer. 300 samples in wav format from my legendary cult all Analog 1981 Korg Mono/Poly synthesizer. and a lot more............all ready to take your music into the next sphere of existence! The Loop Loft a sorti Unreleased Rarities. 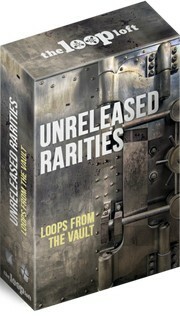 We’ve opened up our drum loop vault to give you “Unreleased Rarities” for free! This collection features over 200 MB of loops that have never been released in any Loop Loft collection. Just enter your email address below and you’ll instantly receive a download link containing the loops in WAV, REX2 and AIFF formats! *Approximately 500 MB of 24/96 .wav audio files. *All audio files are embedded with Soundminer metadata. Two classic drum machines, both designed by “the father of the drum machine” Roger Linn. The MPC60 is a sampler first released in 1988 and is considered one of the major contributors to the development of hip hop music. The Tempest is a modern analogue/digital hybrid drum machine released in 2011. Moog Minitaur Techno Loops is a deluxe collection of techno loops made with the moogs brand new bass synth the Minitaur. All the loops have been created on the Moog Minitaur and recorded through Universal Audios 710 pre amp, From there the synth loops have been processed with Universal Audios plug in suite, including the LA2A, Harrison EQ, Studer tape deck and pultec EQ. The Moog minitaur sample pack combines the best of these two industry standard brands to create a mammoth moog minitaur sample pack. Moog Minitaur Techno Loops contains a selection of 11 bass and synth loops that are perfectly suited for techno, minimal, deep tech and tech house. 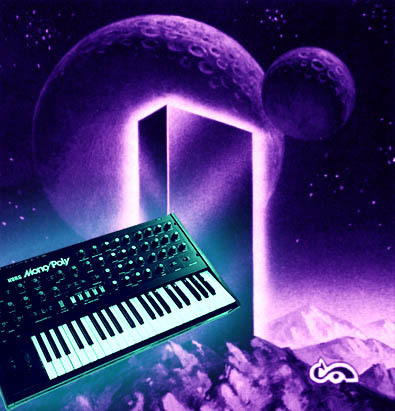 Most importantly “Moog Minitaur Techno Loops” is a free techno sample pack so you can have all the power of the synth without splashing out the cash.